More often than not, some of the best speaker systems come in horrible designs which don’t go well with home décor and stick out like a sore thumb. 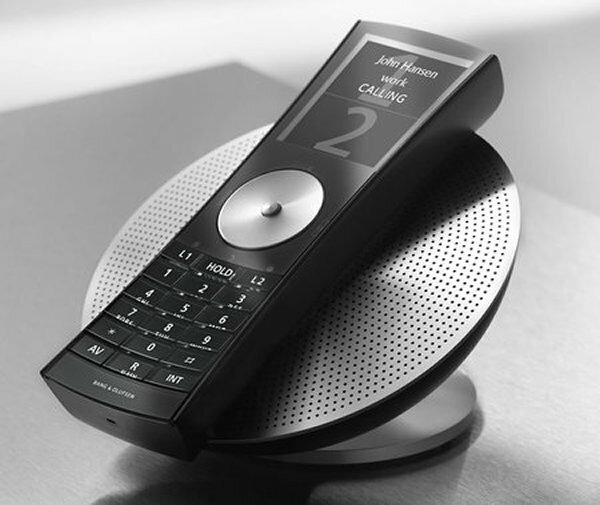 However, Bang & Olufsen has a history of making incredibly designed speakers and their newest offering is no different. 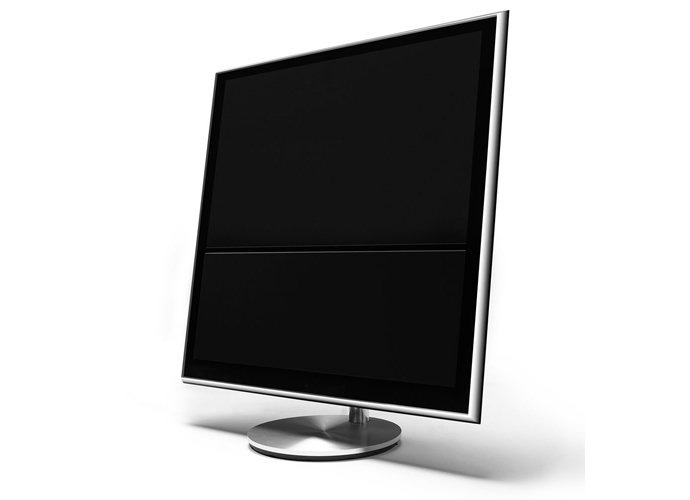 In fact, the newly launched BeoSound Shape might be their striking product yet. 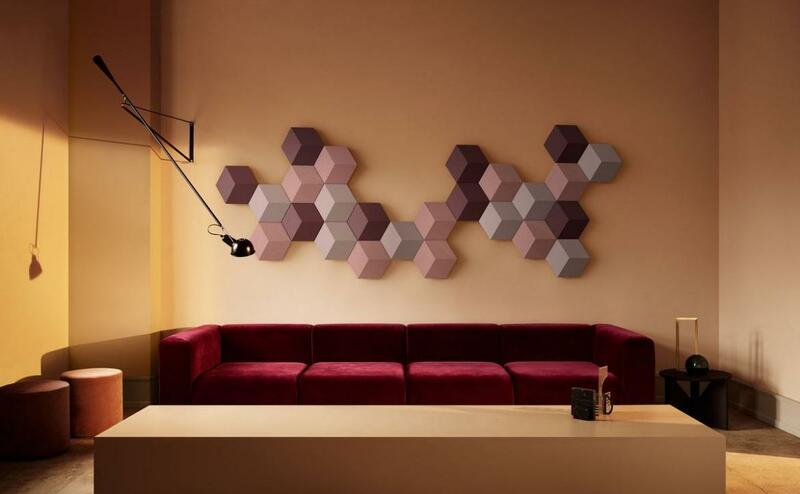 Revealed a couple of days back at Salone de Mobile in Milan, the BeoSound Shape speaker system appears like a wall art and the unique wall-mounted modular design is based around a series of individual hexagonal tiles that clip together in a series of different patterns, fabrics and colors. 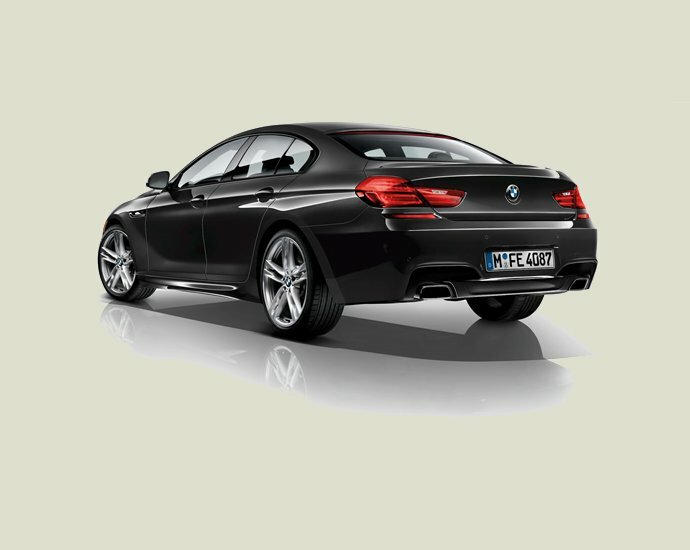 Behind each removable grille hides an amplifier, smart hub, speaker or acoustic dampers. 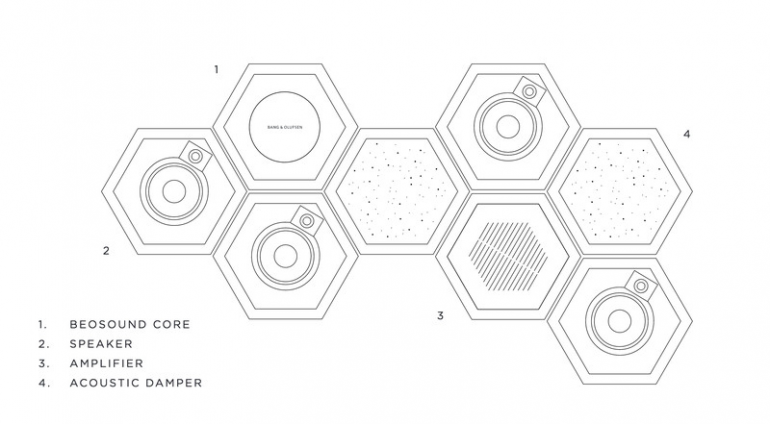 The BeoSound Shape system requires a minimum of six tiles, but can be scaled up as needed to form bigger honeycomb-like patterns. 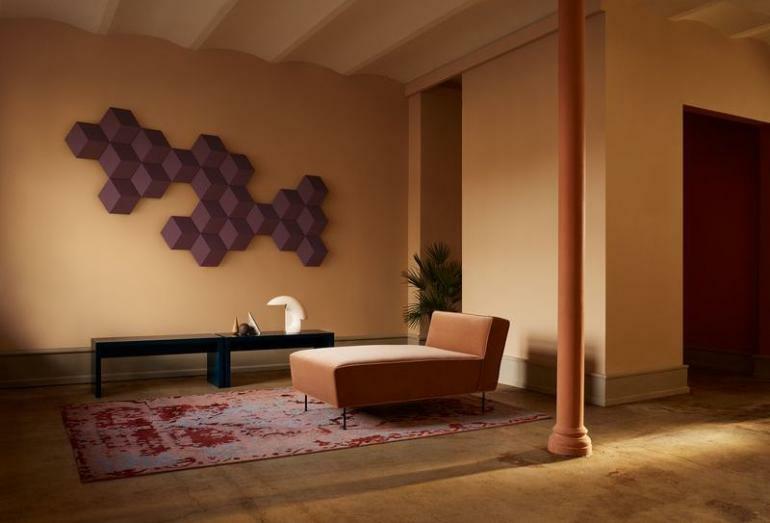 These panels are covered in wool fabric made by Danish textile brand Kvadrat and are available different in colors including brown, green, pink and dark blue – all of which can be mixed and matched. A connectivity hub hidden in one of the tiles that has the hardware for AirPlay, Chromecast, Spotify Connect, and Bluetooth 4.1, along with support for Bang & Olufsen’s BeoLink system. 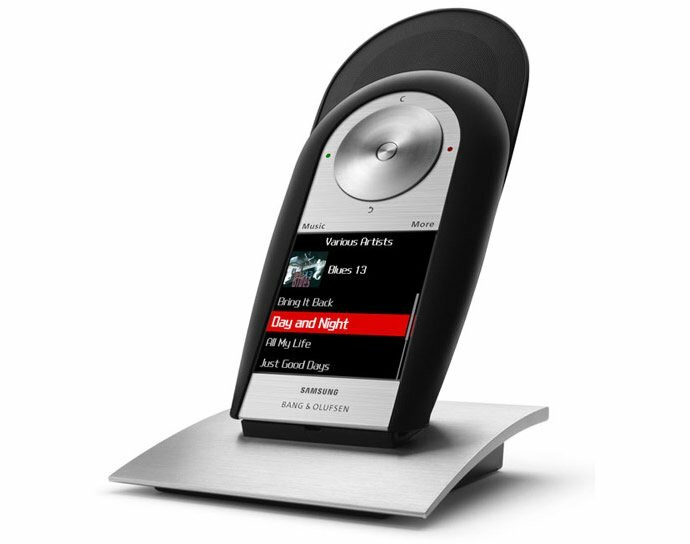 The system is designed to produce audio that sounds like the listener is in the center of it no matter where they are in the room. B&O says it produces ‘the sensation and spatiality of a live band performance.’ The dampener tiles are in place to absorb sound rather than reflecting them, helping the system deal with poor acoustic performance. 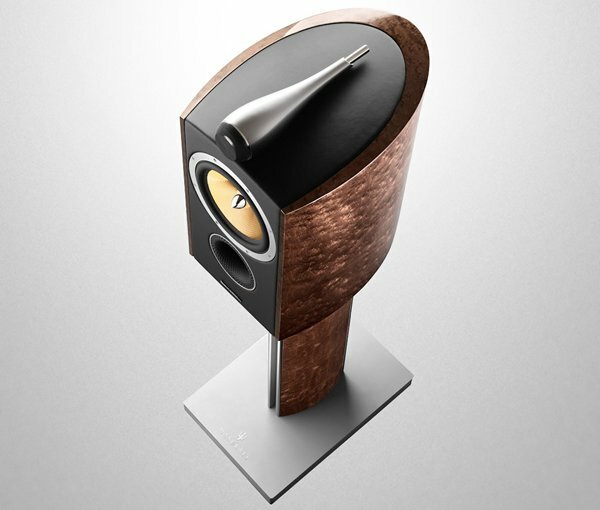 The base system costs about $4,200 USD and includes a total of eight tiles, including four speakers, a couple dampeners, an amp, and the BeoSound Core. 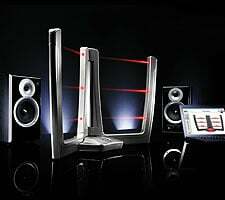 READ: The Viteo Zemi outdoor speakers...Speaks style!